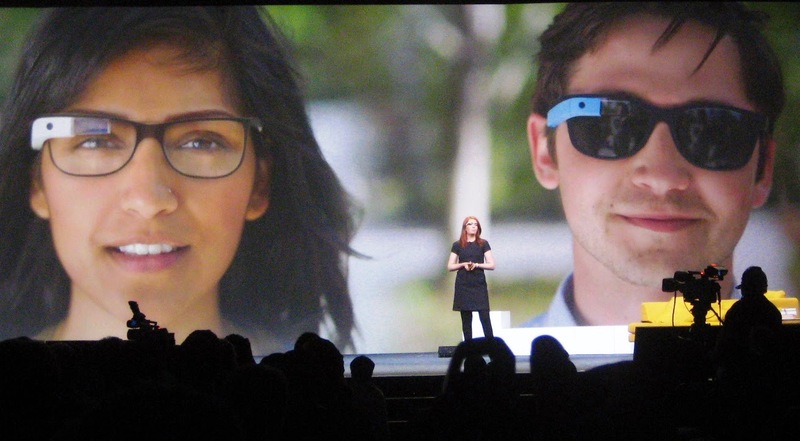 ‘Project Glass’ at GoogleIO 2012: Best Presentation. Ever. Seeing how many times something like augmented reality glasses has been tried and failed, Google really needed a solid win to convince everyone that Project Glass is a product worth investing in both now and for future development. Long story short, they got that win, and it came from above. Literally. I don’t want to spoil the fun, so just take a look at the incredible presentation below and you’ll understand why all the ‘wow’. A shorter, more polished video of behind the scenes and hangout footage can be found here, which it appears Google will be using as general promotional material. It was unveiled at GoogleIO today that participants of the conference will have the exclusive opportunity to preorder a development (dubbed ‘Explorer’) version of Project Glass for $1,500 that will serve as quality assurance testing for a (likely more affordable) consumer version set to release at an undisclosed period next year. Let me speak to the RPG gamers out there for a moment. Have you ever thought it would be great if only in real life you could go out and slay a few easy monsters to earn some spare cash? Well, ok, maybe it would take more than a few, but wouldn’t it be nice if all you had to do to get a little extra income was to grind away at a simple task for a bit? Well, it turns out Amazon already has a way for you to do just that, and it won’t even cost you a penny to get involved. 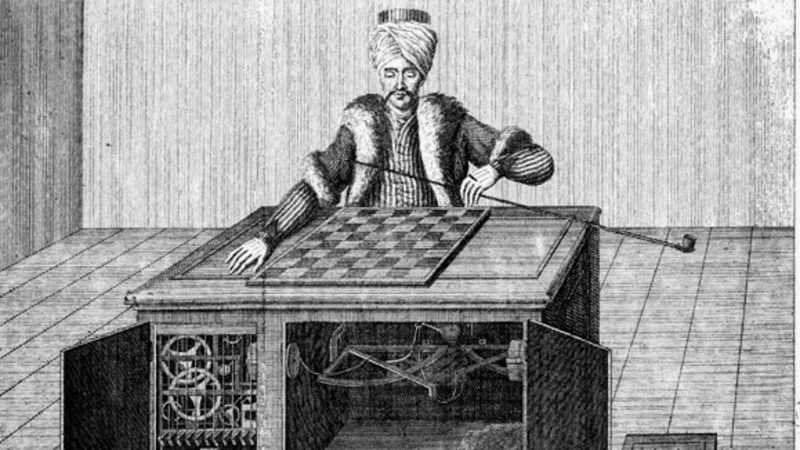 The premise of Amazon’s Mechanical Turk (often abbreviated to MTurk) is simple: people need basic tasks done, and a computer can’t do it for them, so they pay you to do it for anywhere from a few cents to a few dollars. People accusing other people of stealing their great ideas is nothing new. Who invented the telescope? Who discovered the New World? Who discovered electricity? Ask different people in different periods of history and you’ll get multiple conflicting answers. Go as far back in time as you like; anywhere someone thinks up something amazing and someone else promptly happens to think up the same amazing thing, blood instantly runs hot on both accounts as one person adamantly asserts that he has first dibs, and the other person defensively counters that he stole nothing. For whatever reason, intellectual property theft has always offended people and those loyal to them unlike any other offense out there. …you can only imagine it gets worse when you throw technology into the mix. 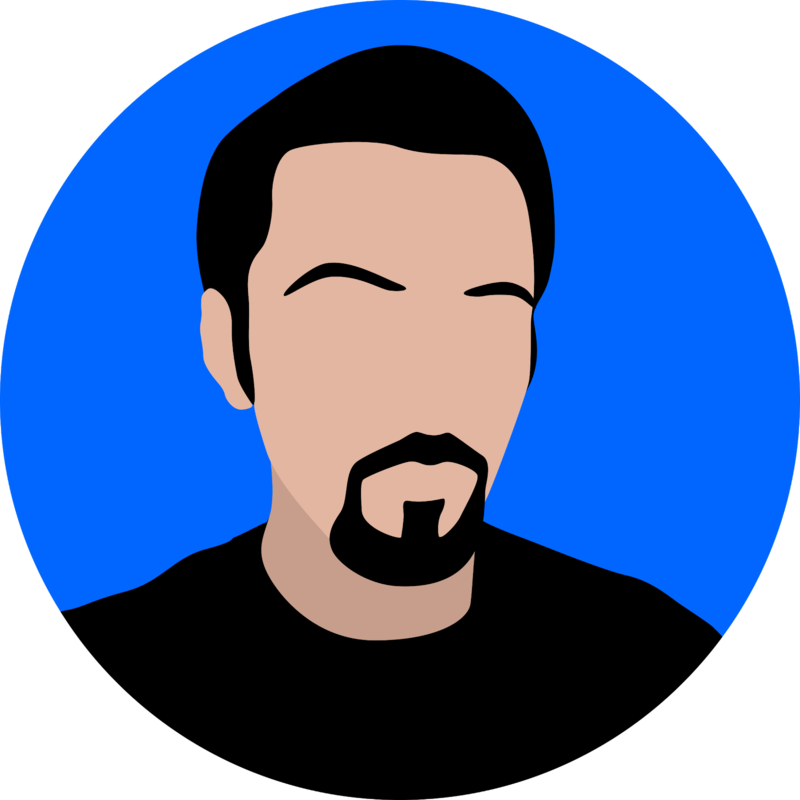 Only a few years ago, Microsoft was reeling from the disaster that was Windows Vista and struggling to find its place in the next-generation tech world as a true industry leader--not merely a tag-along riding on the coattails of previous successes. 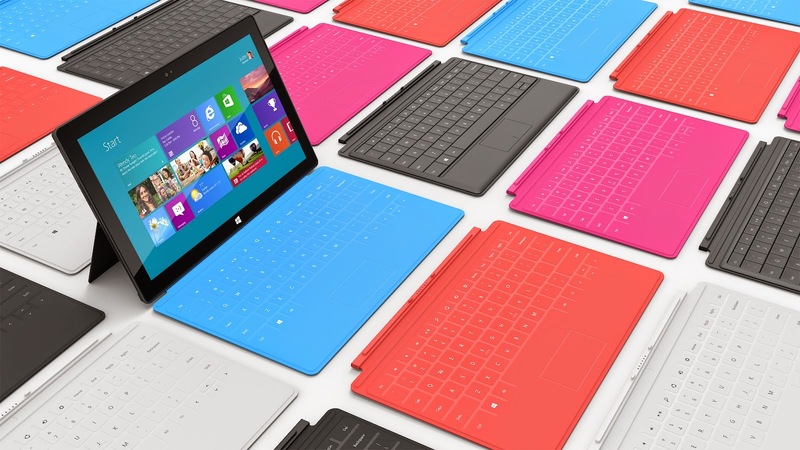 Very much in contrast to this image, what we’ve seen surrounding the buildup to Windows 8 and its related products and services is a very well organized company that really is beginning to discover a good approach and unique style that works well both for them and for their consumers. And recently, in a move not unlike Google when it announced its social network, Google+, Microsoft announced a new kind of device for a new generation of computing that brings together everything they’ve been working towards as of late…and the result is nothing short of fabulous. So you just bought a new computer with 6 CPUs running at 3GHz each? Wow! That’s a lot of horsepower! …but is that really what you ended up with? 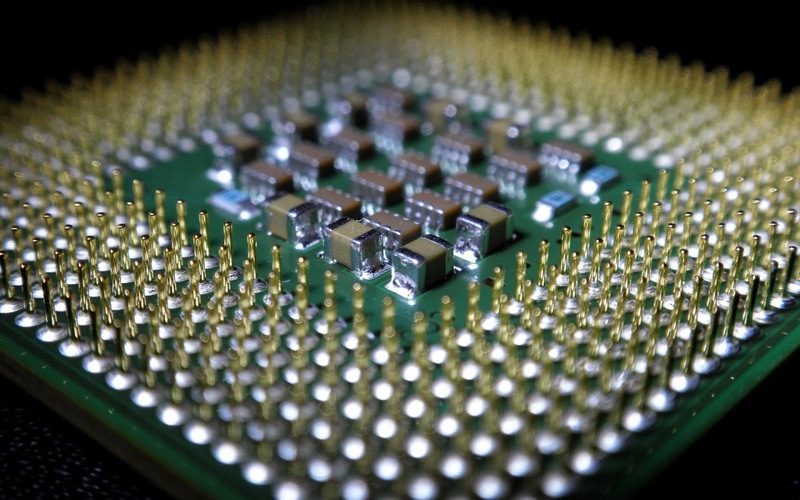 Even though multicore CPUs have been around for years now, it has constantly been a struggle for the average consumer to understand what exactly they’re getting themselves into. As a matter of fact, even many experts in the consumer technology field still have difficulty explaining with accuracy this magical invention that is dual-core, quad-core, hexa-core, and beyond. And really, who can blame a person for being a little bit on the confused side? 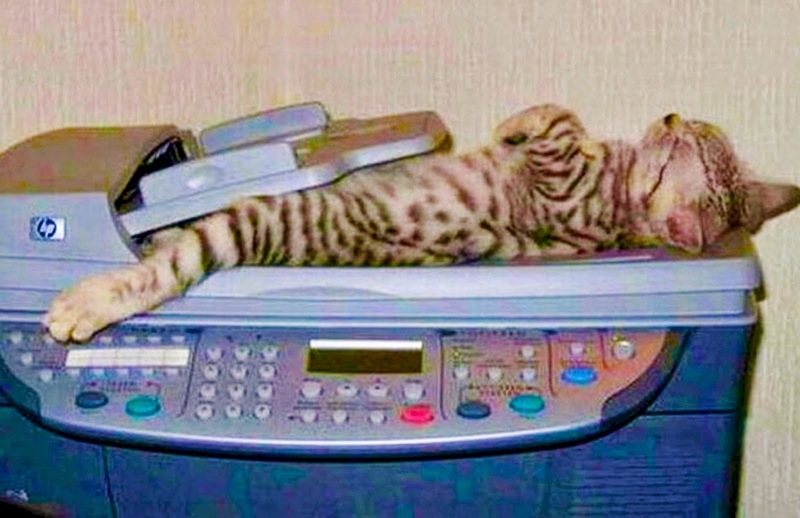 With so many different configurations out there and so little to clearly explain what the difference is, most people end up either believing misinformation, or giving up entirely on knowing what’s in their machine. Well, no more. It’s Myths vs Truths again here today on ThinkBoxly, and we’re going to tackle this issue of multiple cores once and for all. No, that title wasn’t being sarcastic. I know I’m at risk of being called a winbloze fandroid for this, but to be perfectly honest…I’m just being perfectly honest. It completely escapes me how Apple has managed to become so popular over the past 10 years and created such a large and loyal customer base in the process. 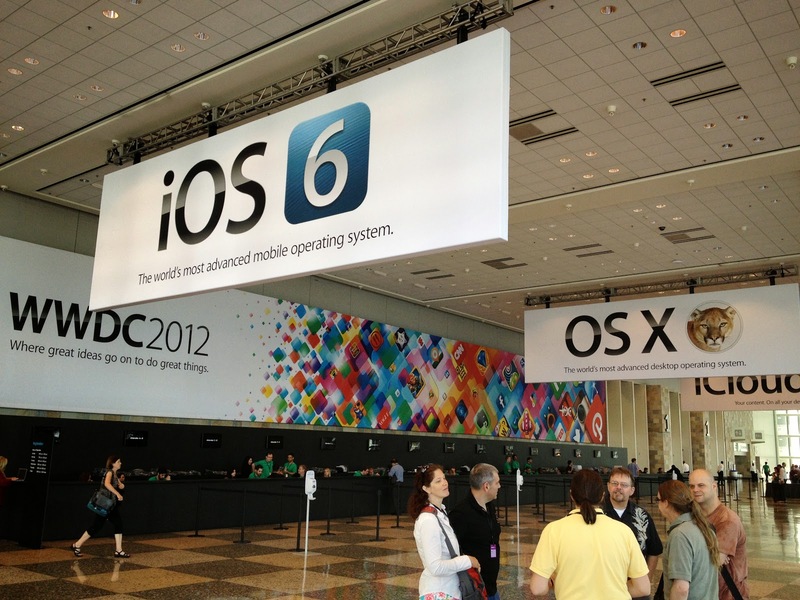 For many years now every new release from Apple has been thoroughly unimpressive from a technical standpoint, but even though that has slightly changed with WWDC (Worldwide Developer’s Conference) 2012, the company has, in my opinion, still managed to fall miserably short in terms of practical usage. Today we’ll be taking a look at the most noteworthy announcements that were made, and examine why Apple has yet to really grab me. 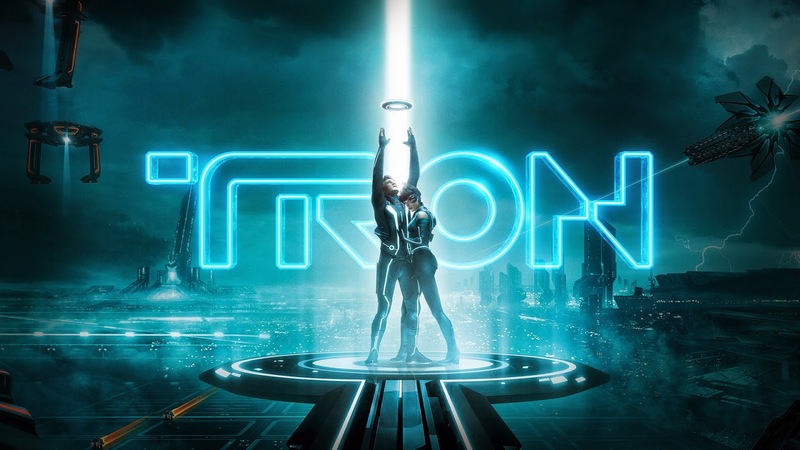 Will there be a Tron: Legacy Sequel? By now you're probably getting pretty well used to me giving my thoughts about sequels. But while so far I’ve only talked about existing sequels, what about the as-of-yet unannounced possible sequel to the ultimate movie for computer geeks and gamers the world over? If you hadn’t guessed, I’m talking about Tron, Tron: Legacy, and whatever the future might hold for the series. Will we see a sequel, and if so, will it be one you’ll want to keep your eyes open for? If these sound like the kind of questions you want the answers to, then read on!